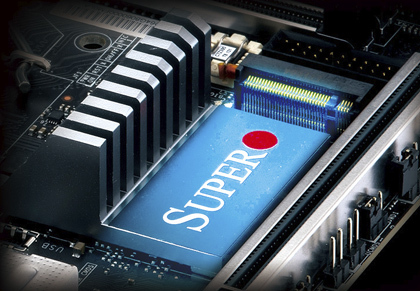 SuperO is bringing us many new products in last months. 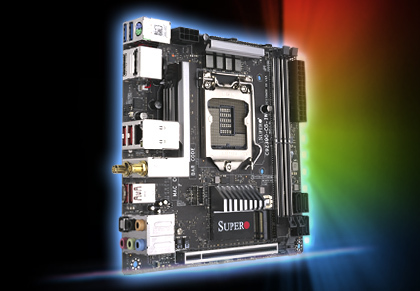 This time it’s the C9Z390-CG-IW so the motherboard based on the Z390 chipset in ITX format. Even though it’s small, it’s quite powerful what we can see looking at the specification (on the next page of this review). 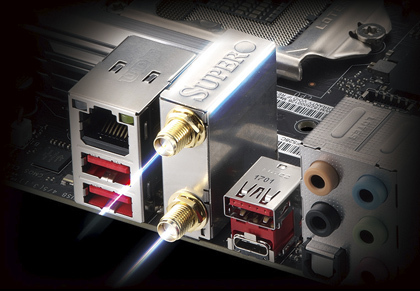 Times, when small motherboards were limited, are over and SuperO proves that once again. 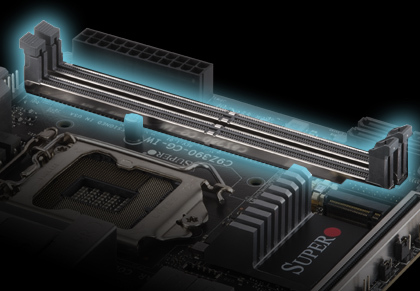 We were able to review the previous version of the motherboard, based on the Z370 chipset so we expect that the C9Z390-CG-IW will be only better. 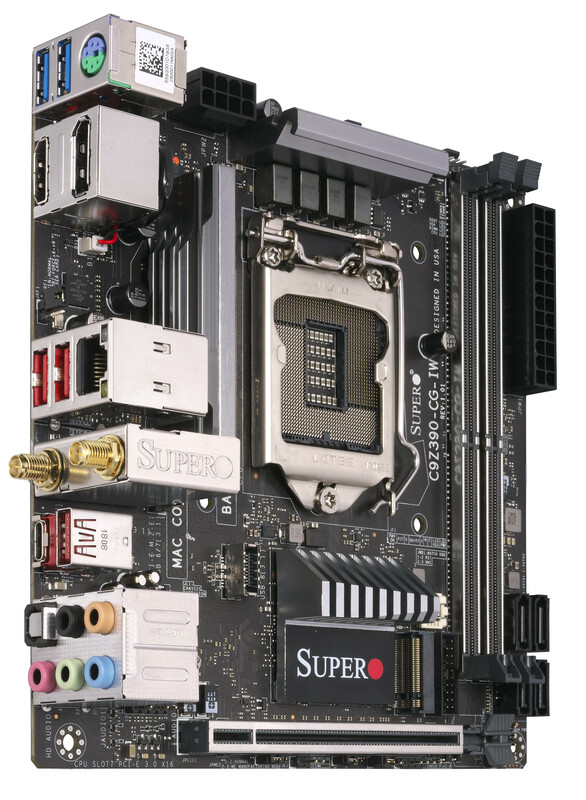 I hope that this review will tell what you can expect on the latest SuperO motherboard in mini ITX format. 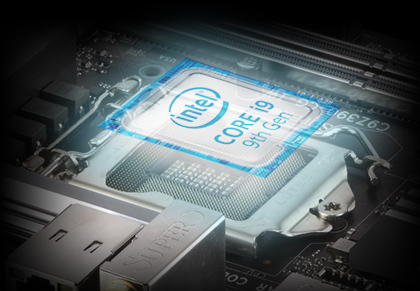 At last, the latest generation is here — 9th Gen Intel ® Core™ CPUs! 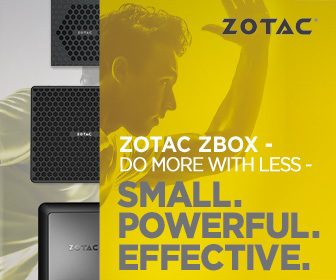 Are you ready to take on every task whether it is gaming, VR, or entertainment? The computing power of the Intel® 9th Gen Core™ CPU is powerful enough and it even screams for more of a challenge! DisplayPort + HDMI + 4K output from the motherboard equals Dual 4K Displays! 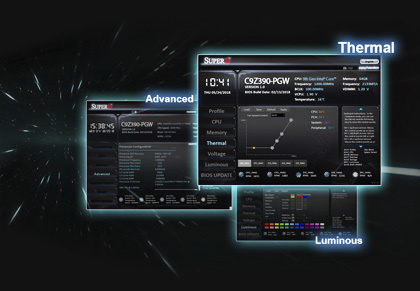 SUPERO made sure that anyone that is running our C9Z390-CG-IW motherboard will have the latest DisplayPort 1.2 and HDMI 2.0 technologies built directly into the I/O. 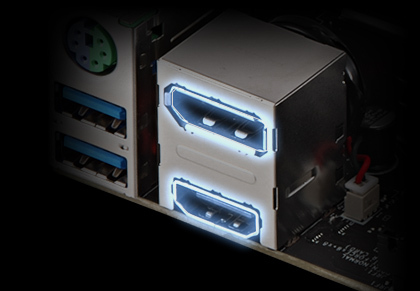 Having up to three simultaneous ultra-high definition displays without having to opt for a separate graphics card!